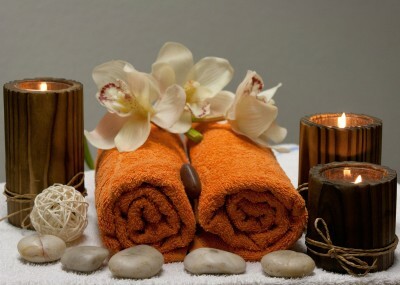 We offer services in a calming, cozy environment. Owner, Christine, is dual licensed practicing both massage and skin care services. She has been in the industry for about 6 years now and specializes in therapeutic/sports massages, restoration facials, relaxation massages or facials, and waxing treatments.